When designing this project for dublin,our client wanted something different.Using white and black glass, and clever designing , We managed to transform the master dormer wardrobe into something very special. We manufacture your sliding doors to suit the exact height and width of your room, catering for high ceilings, low ceilings, angled, off standard and off level walls is not a problem. 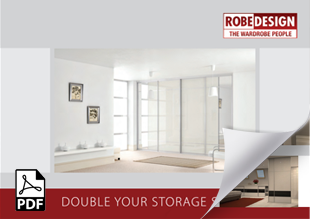 We have clever storage solutions for every type of room.